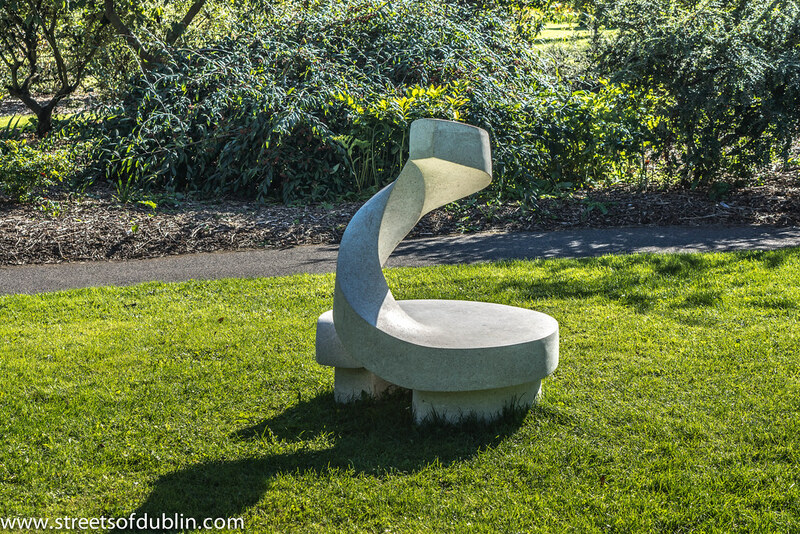 Sculpture In Context 2012 at the National Botanic Gardens, Glasnevin, Dublin 9. Sculpture in Context continues to build on 26 years of experience in organising successful exhibitions. 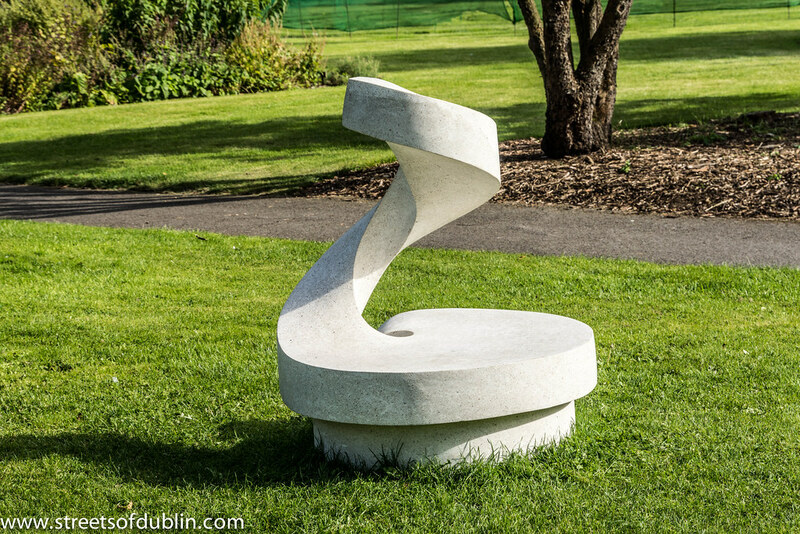 It has, over the years staged highly acclaimed visual arts events at venues such as Fernhill Gardens, the Conrad Hotel, Kilmainham Gaol, the Irish Management Institute, Dublin Castle, Farmleigh House and the National Botanic Gardens. 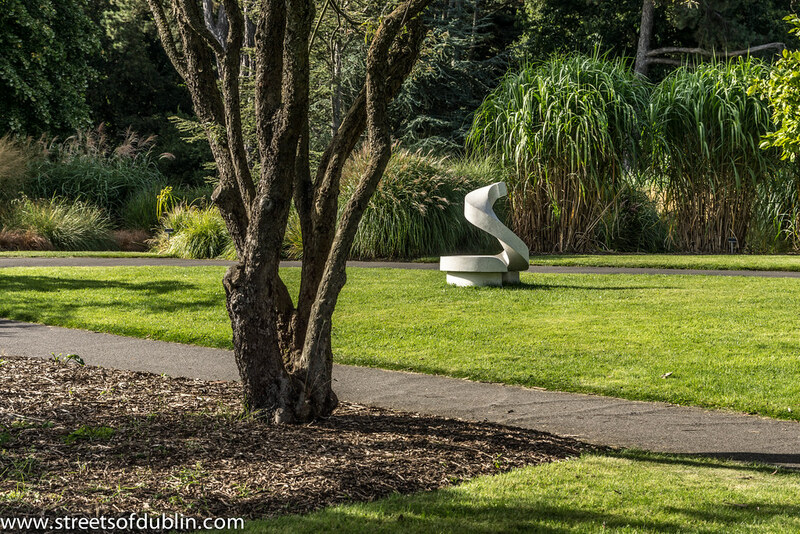 The gardens are not only a botanical haven, and a quiet oasis on the outskirts of a modern European City, they also offer a challenging venue which gives the artist the rare opportunity of realising large scale work. It also gives the visitor an opportunity to ramble and explore, sometimes finding sculptures in the most unusual places. The sculptures are displayed throughout the gardens, ponds, Great Palm House, and Curvilinear Range, with the smaller works exhibited in the gallery above the visitors’ centre.